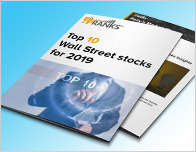 In a report issued on July 18, Joel Tiss from BMO Capital reiterated a Buy rating on Parker Hannifin (NYSE: PH), with a price target of $190. The company’s shares closed yesterday at $165.08. 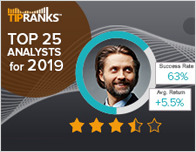 The word on The Street in general, suggests a Moderate Buy analyst consensus rating for Parker Hannifin with a $182.88 average price target, a 10.8% upside from current levels. 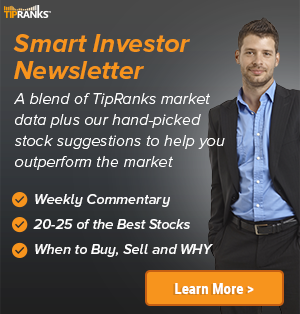 In a report issued on July 3, Stifel Nicolaus also maintained a Buy rating on the stock with a $200 price target. Based on Parker Hannifin’s latest earnings release for the quarter ending March 31, the company reported a quarterly net profit of $366 million. In comparison, last year the company had a net profit of $293 million. 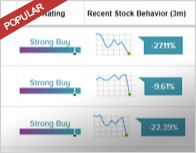 Based on the recent corporate insider activity of 83 insiders, corporate insider sentiment is negative on the stock. Parker-Hannifin Corp. is a manufacturer of motion and control technologies and systems, providing engineered solutions for mobile, industrial and aerospace markets. It operates through the following segments: Diversified Industrial and Aerospace Systems. The Diversified Industrial Segment offers products to original equipment manufacturers.